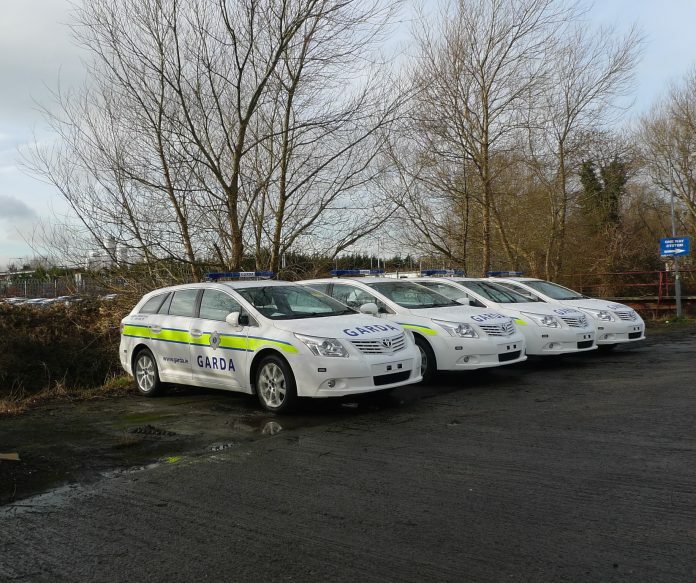 The Irish Road Haulage Association (IRHA) has called on the Government to place a moratorium on new proposals being proposed by Transport Minister Shane Ross T.D., to increase the penalties for road traffic offences. The road transport organisation claims that the current traffic enforcement regime is under resourced and overwhelmed and will not be able to cope with new additional impositions and requirements. IRHA President Verona Murphy pointed out that instead of piling new penalties on drivers, Minister Ross is duty bound to ensure that the existing regulations and controls are being enforced and applied fairly. Ms. Murphy claimed that in the road transport sector, there is evidence to suggest that the relevant traffic regulations applying to licensed road hauliers are not being enforced against foreign registered licensed hauliers. While Irish registered licensed hauliers are being subject to the full rigours of transport and traffic regulations in Ireland and abroad, the same rules are not being applied with equal vigour by the Road Safety Authority and An Garda Siochana against foreign registered vehicles. “Minister Ross is now proposing a new suite of penalties against drivers to control speeding. We all accept that speeding kills and should be addressed. There is little point in adding in new penalties, points and fines, if the existing traffic rules are not being enforced and applied fairly. It undermines the effectiveness and integrity of the existing road traffic rules if they are not being enforced properly or are being enforced in a selective manner. Regrettably many of our members contend that the road traffic rules are being enforced against licensed hauliers on a very selective basis – Irish hauliers are fair game, but foreign licensed hauliers are seemingly subject to light touch regulation and enforcement,” said Verona. “An Irish licensed haulier who breaks the road traffic laws in the UK, or in Continental Europe will face the full rigour of the law in these jurisdictions and could have their truck seized for up to eight weeks. However the law is not applied here against foreign registered trucks with the same rigour – we definitely have a two-tier enforcement regime,” she added. The IRHA President concluded that before Minister Ross piles on more regulatory impositions and controls on Irish road users, he should first ensure that the existing regulations are being enforced – and enforced against all road users, not just those that it is easiest to prosecute.